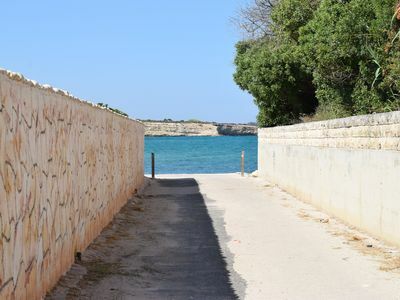 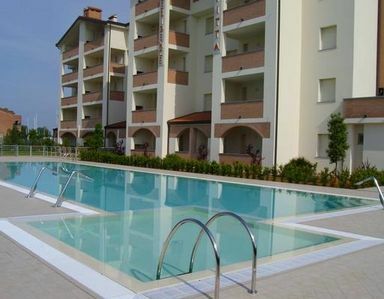 Stella Marina is 100 meters from the nearest beach in Gallina ad Avola. 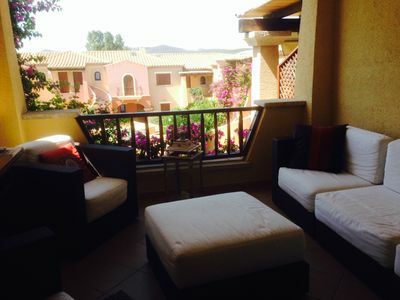 It accommodates up to 5 people, in 2 bedrooms with access to the large balcony. 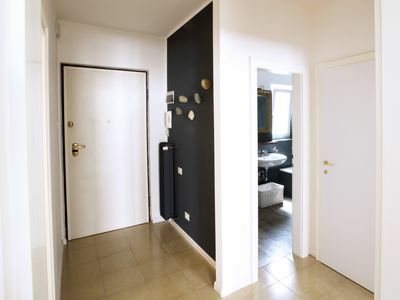 There is a bathroom with tub and shower, a fully equipped kitchen and a relaxation room with sofas, flat screen TV, fireplace and also access to the balcony. 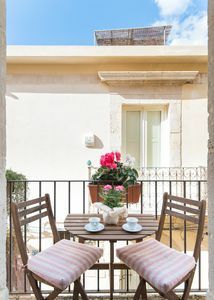 Air conditioning in all rooms Also the house has a lovely ventilated terrace which is accessed from the kitchen and where it is pleasant and relaxing to have lunch or dine. 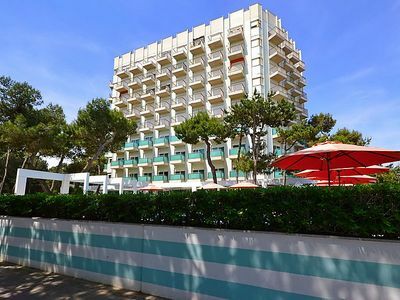 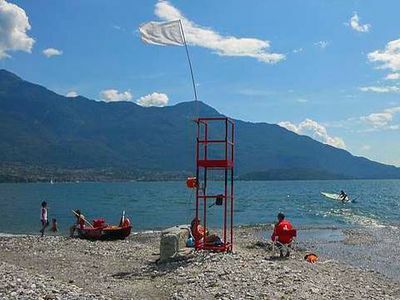 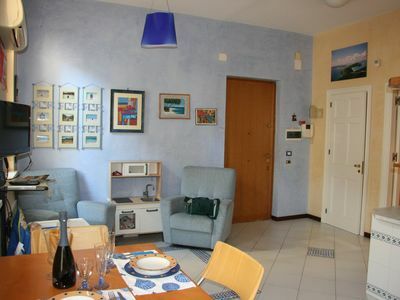 It is located on the upper floor of a chalet and offers a free car seat. 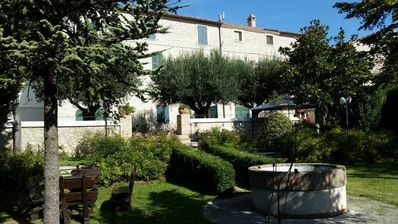 For those who want to cool off or wash away the salt has been equipped a shower area in the yard. 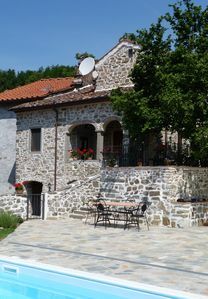 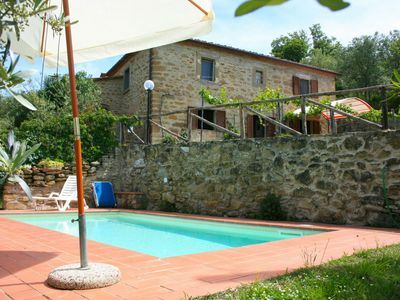 Villa Beata D: A characteristic apartment made of stone. 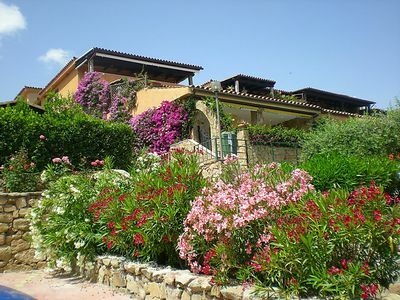 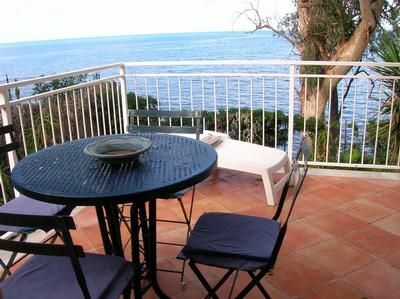 Casa Zenia B: A splendid apartment located on a hillside, facing the sea, with Free WI-FI. 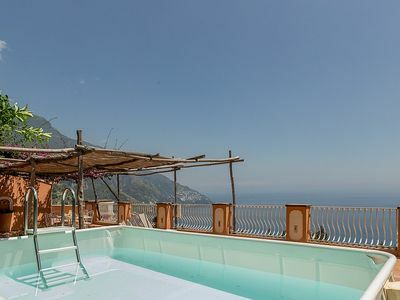 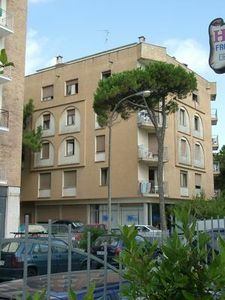 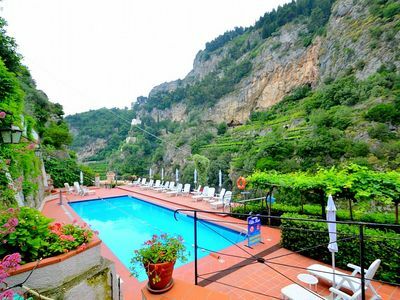 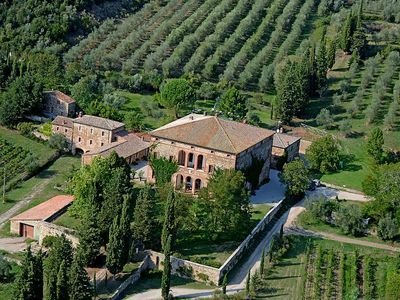 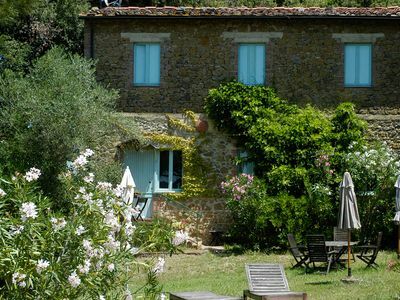 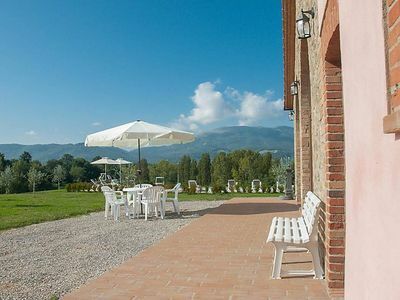 Appartamento Ulisse E: A graceful apartment that covers the entire top floor of a villa. 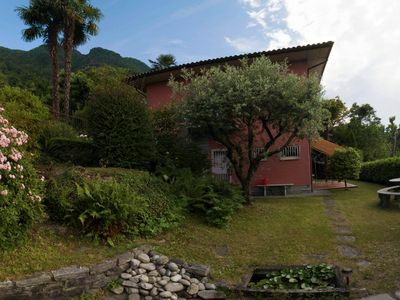 Exclusive two-room apartment in the city center of Bolzano, high quality.